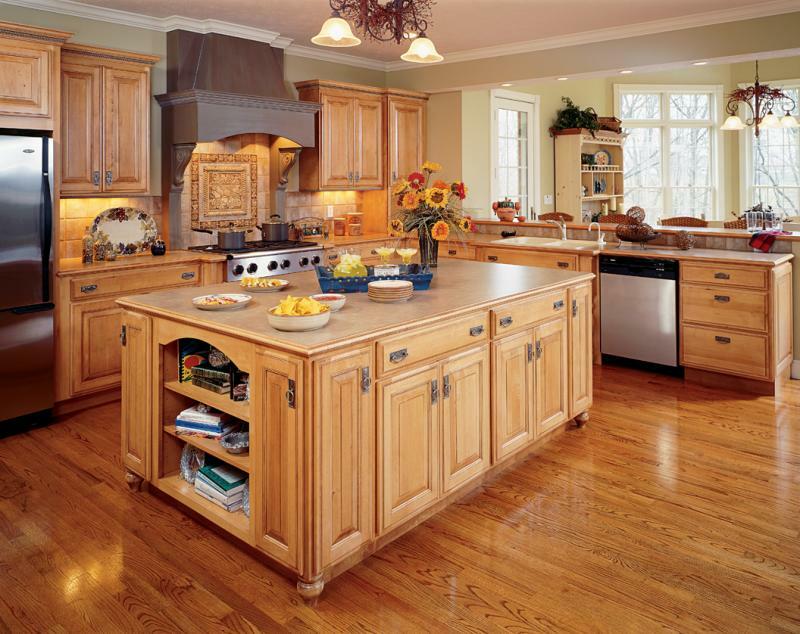 We provide customers with the best service, lowest prices and some of the best cabinets available. And we have a custom shop for the best craftsmanship on all your needs. We have many styles and colors to choose from. And you will be surprised at how much you can save. Click on the link below to send us an email. Its that simple for you to begin saving money on your project today! 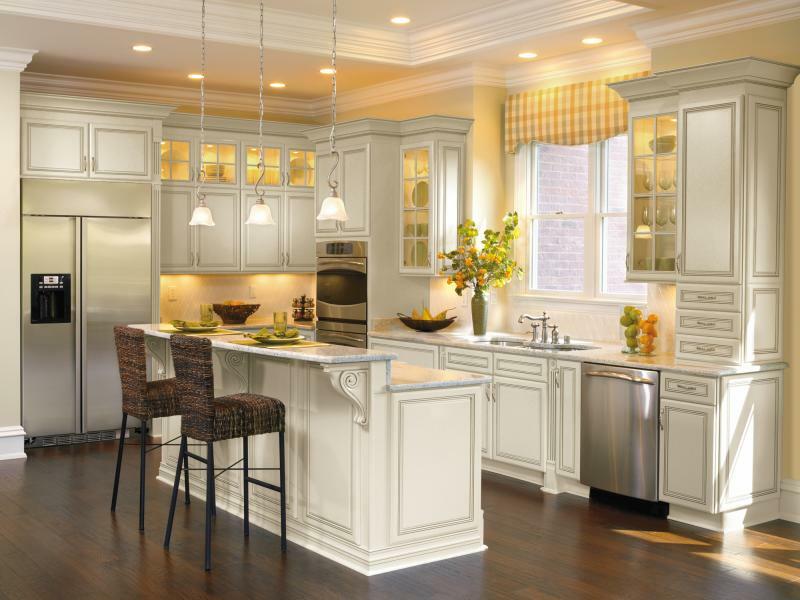 We can custom color your cabinets to match any color you choose. Tinting, stain, paint or combination! Check out the about us section!